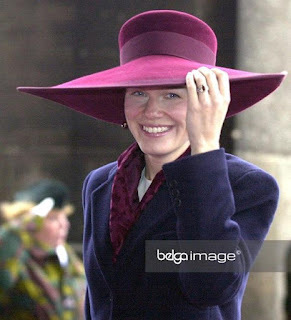 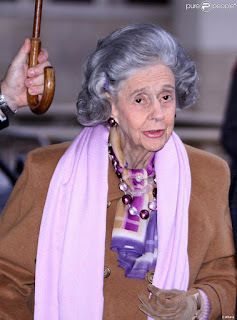 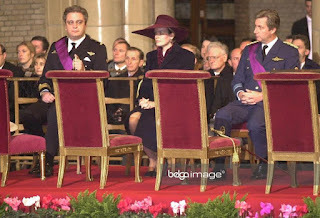 As long as Mathilde was princess, she celebrated King's Feast with the rest of the royal family, minus the king and queen - who don't celebrate themselves. 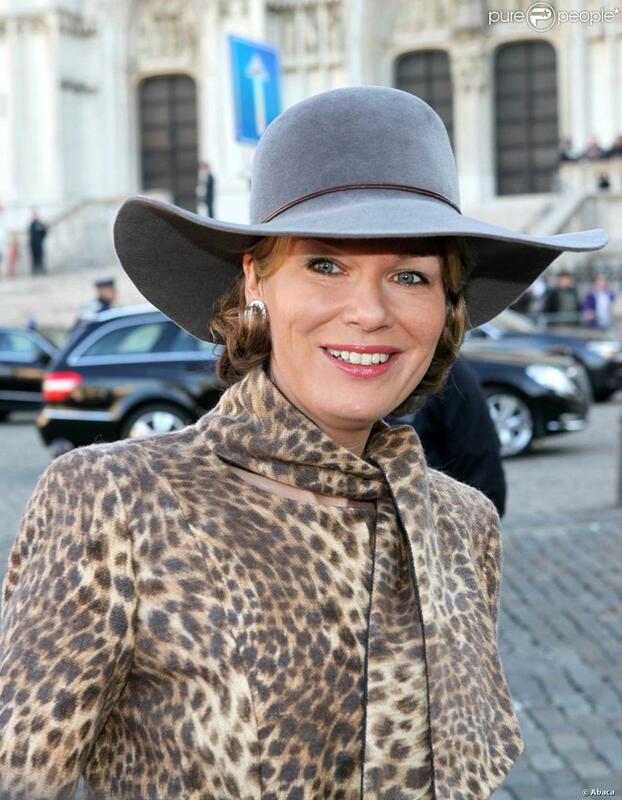 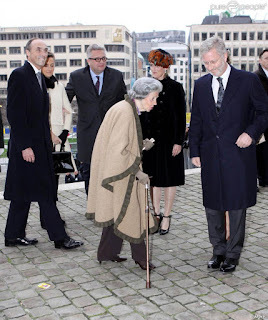 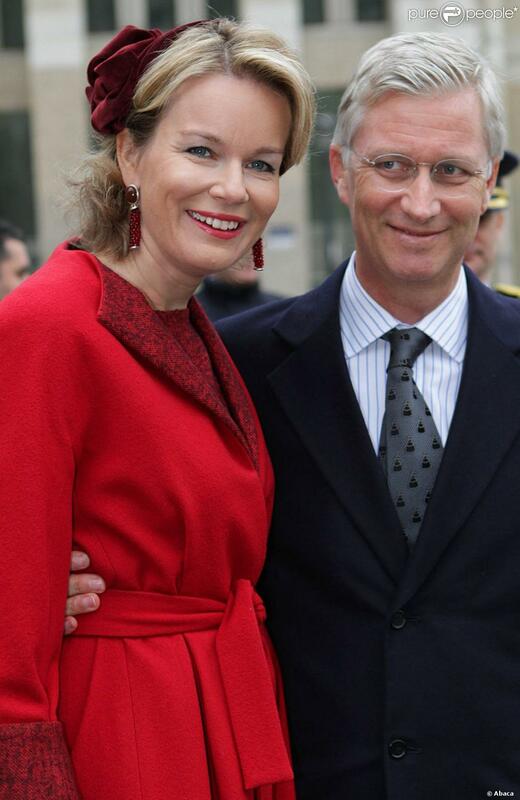 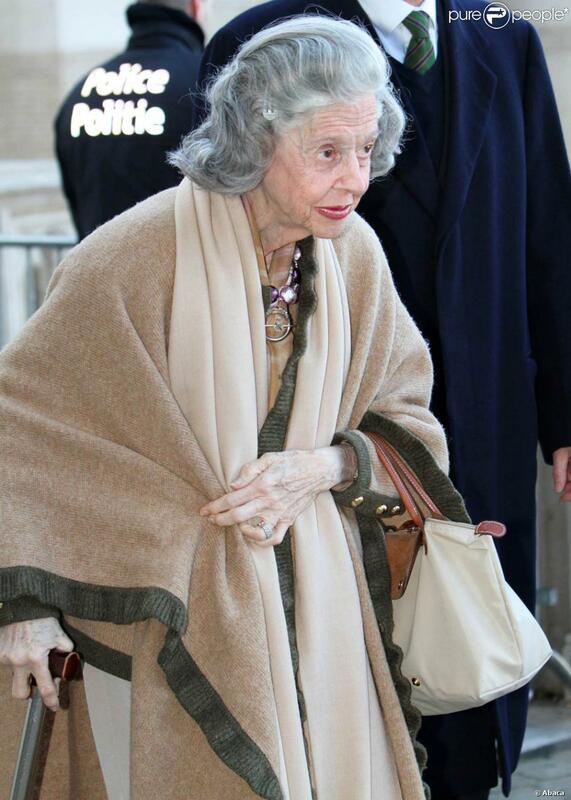 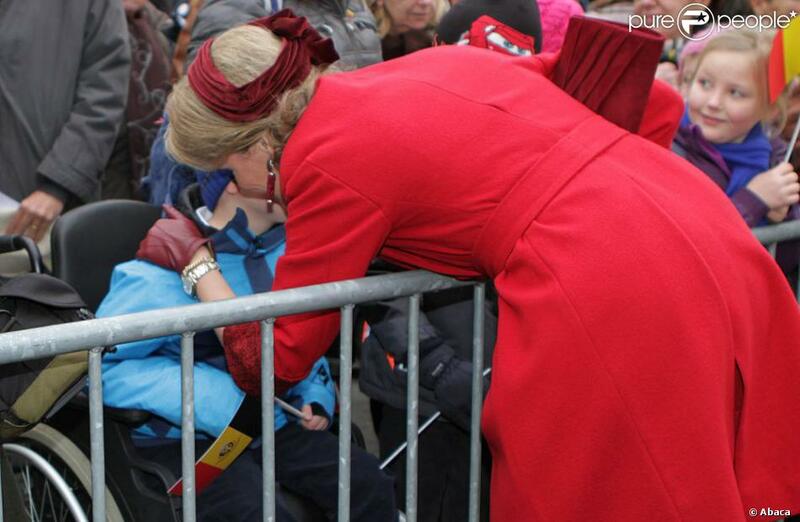 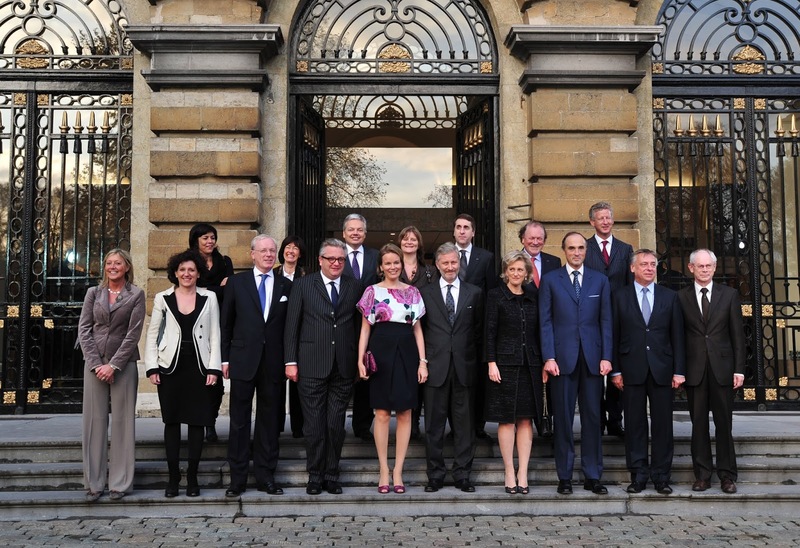 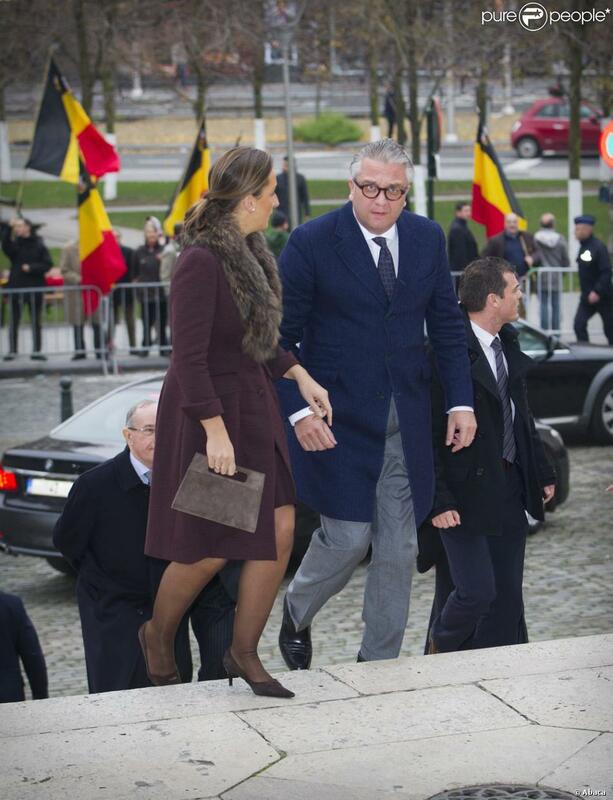 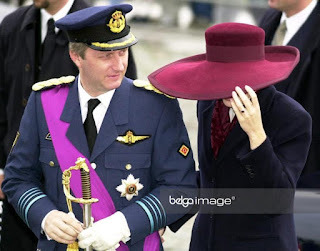 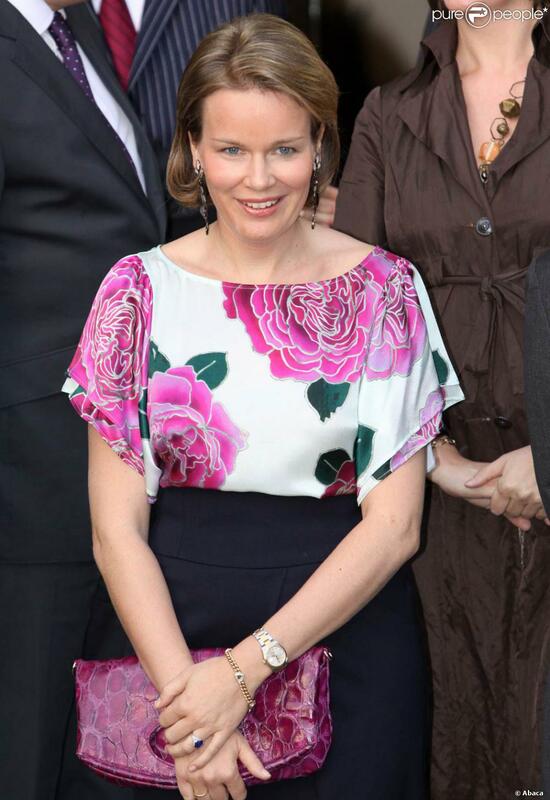 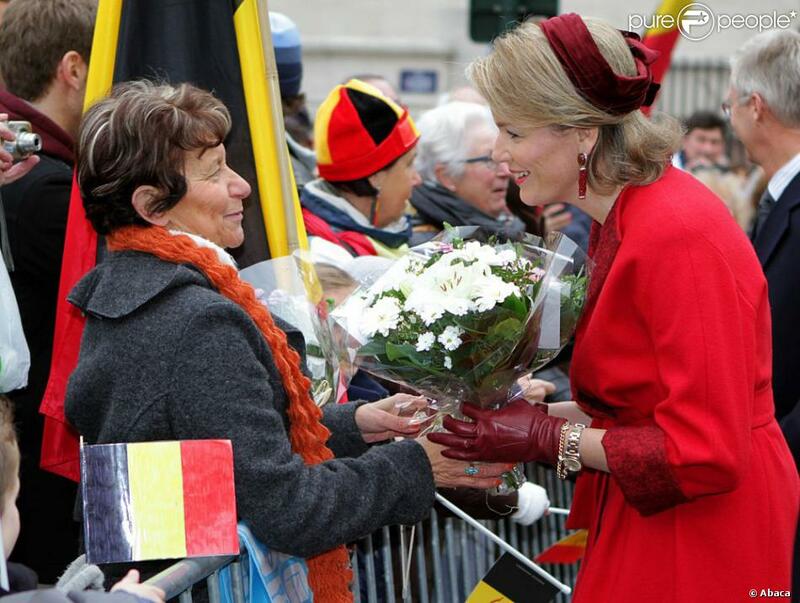 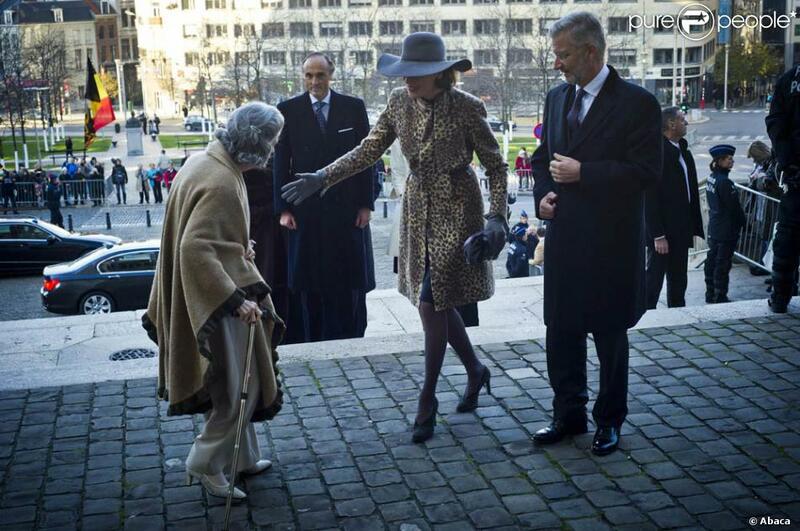 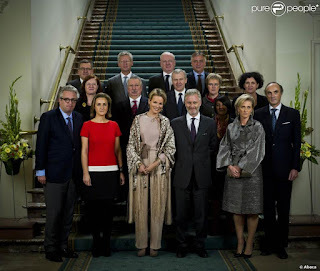 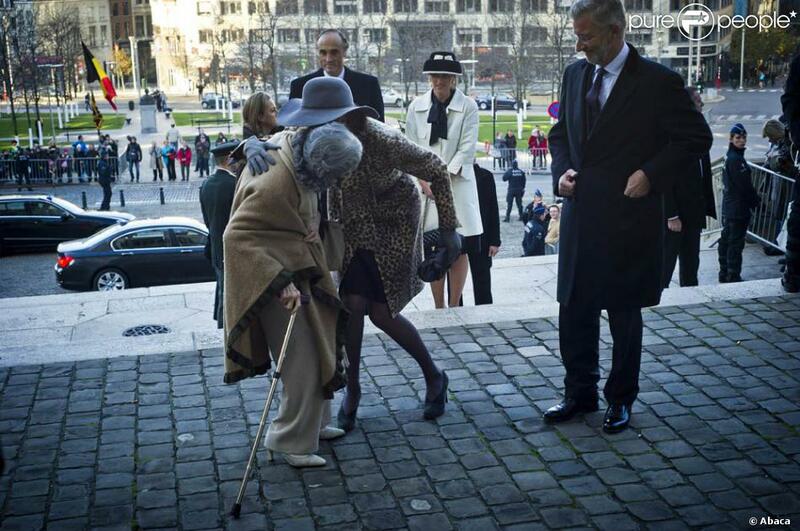 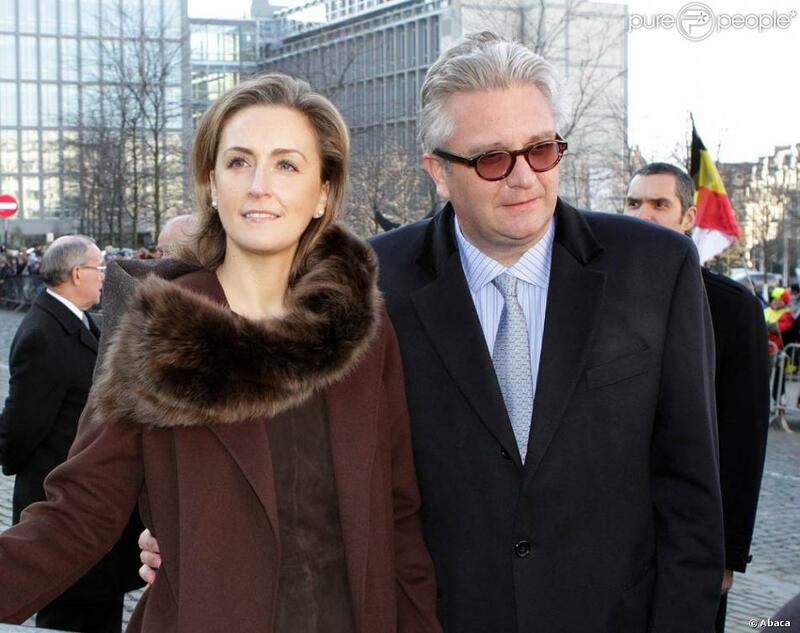 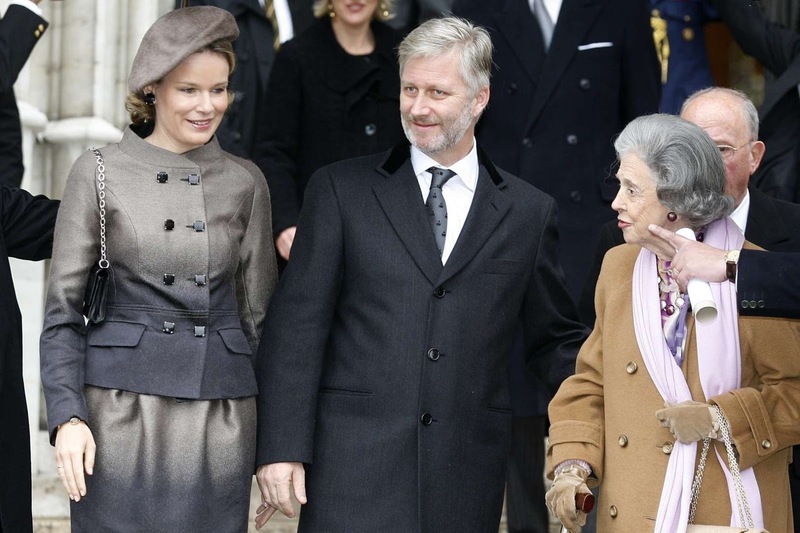 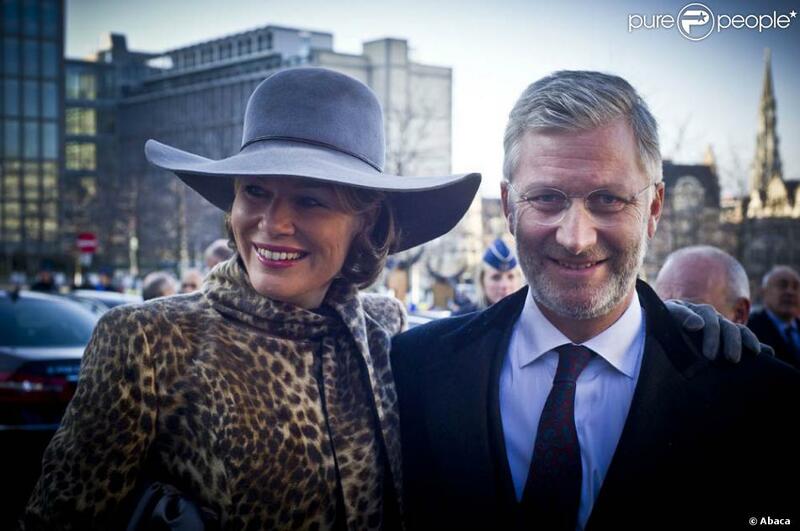 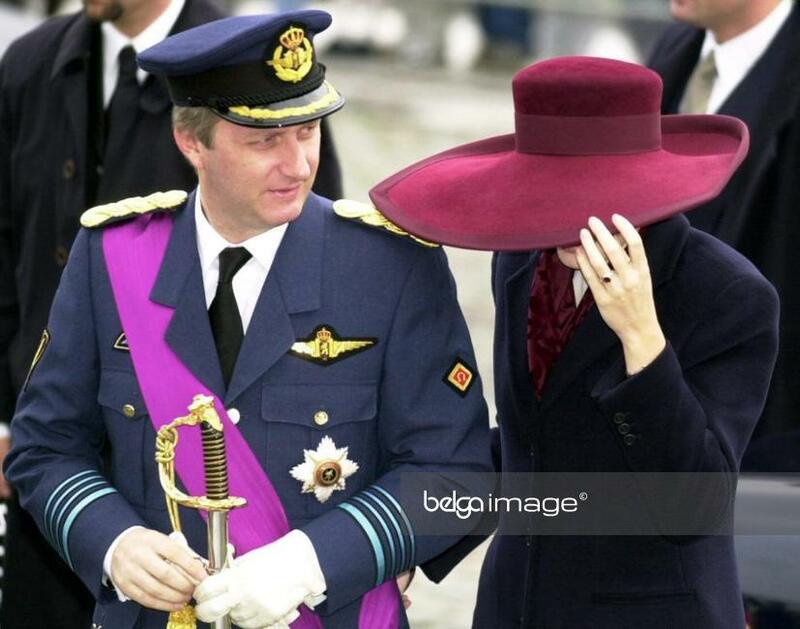 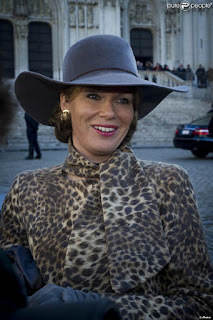 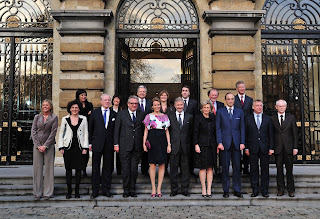 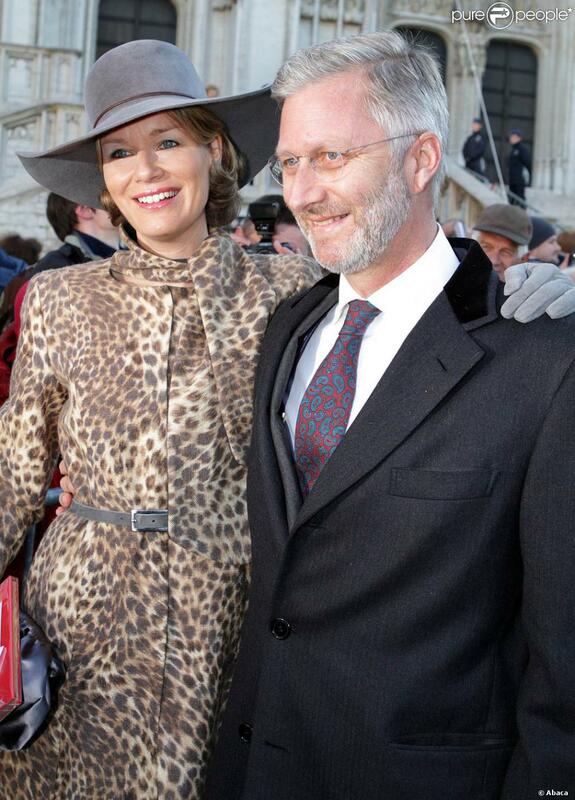 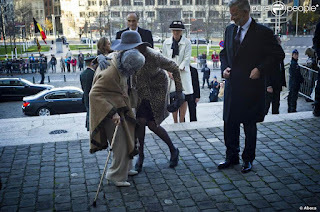 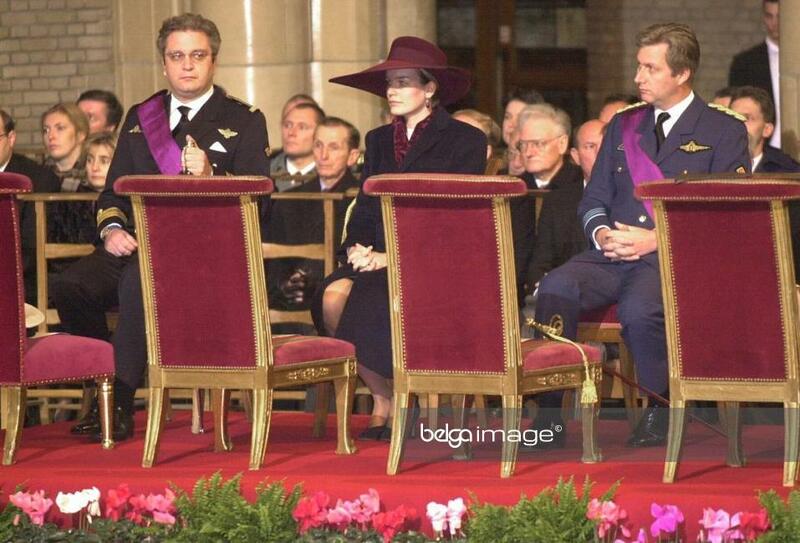 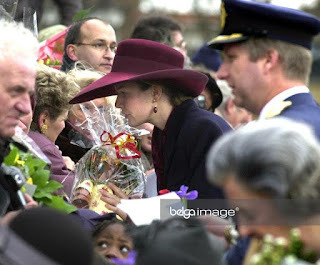 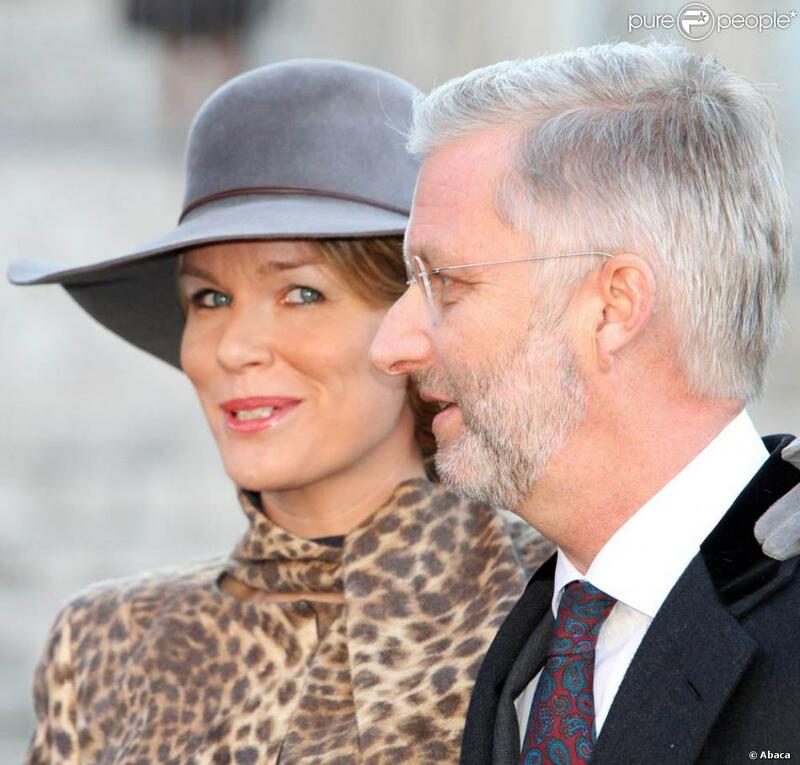 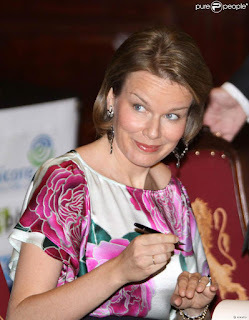 As she is now queen herself, Mathilde no longer takes part in the celebrations. 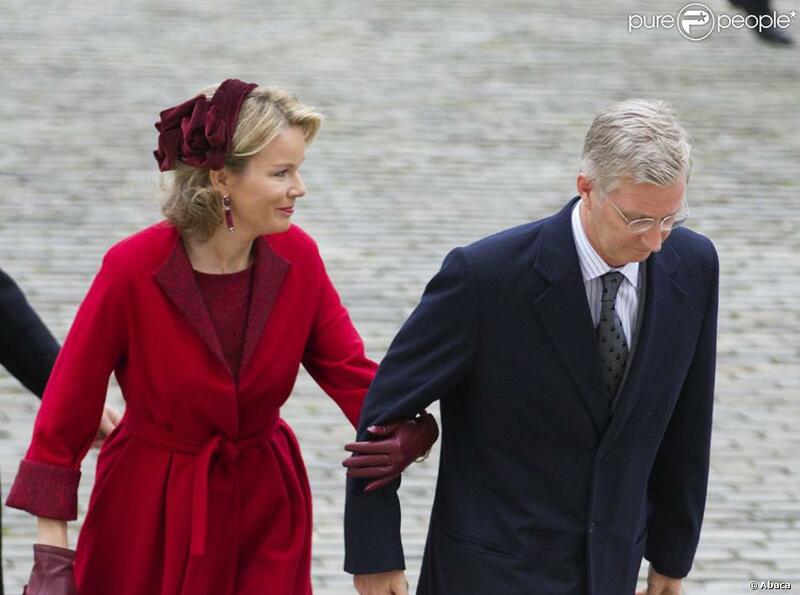 Traditionally this day involves a Te Deum mass in the morning and a function at Parliament in the afternoon.